Ascending Butterfly: How Well Do You #KnowYourYogurt ? AD: This compensated post is sponsored by The Dannon Company, Inc. and Mamavation Network. All opinions are my own. How well do you know your Yogurt? Is there a checklist you can use when trying to figure out what Yogurt to buy? 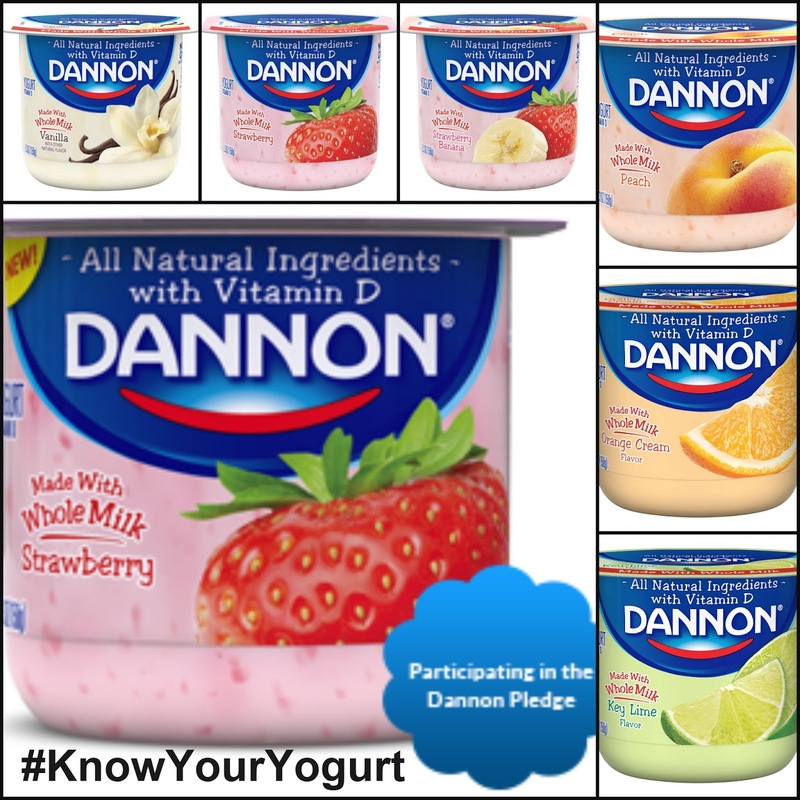 Dannon is launching a multi-year plan to change how they make their Yogurt to give you more choices about your food. The first Dannon Products that were NON-GMO hit the market July 2016. All products offered transparent labeling by the end of 2016 and they are including more natural and non-synthethic ingredients in their flagship brands and are partnering directly with Dairy Farmers. They are also strongly committed to improving sustainable agricultural practices to aim for better soil health, water quality and quantity and a decreased carbon emission and energy use. Brands that respect Biodiversity are important, there is but so damage we can keep doing to this planet and still sustain a quality of life. Oddly there are two dairy delights that I never ate as a child or teen and didn't discover the joy of until quite recently, cheesecake and yogurt. My parents really didn't enjoy either one so it was never really around and I never thought much of it. My first associations with Yogurt were doing my cubicle days, I would hear co-workers going into tirades over who stole their yogurt from the fridge. I was never looked at as I never ate the stuff. Most office parties offered one of two cakes where I worked, cheesecake or carrot cake, and since I didn't eat either I would tend to avoid the office memo about cake in the break room. Oddly, now that my cube days are far behind me, I find myself loving both Yogurt and Cheesecake. In fact I did a series of recipes one summer that included Yogurt Substitutions for Favorite Comfort Food Recipes (you guys really responded to it so I may need to do a few more this summer), plus an iconic NYC landmark that launched a farm-to-table dinner series, and Yogurt even made its sneaky way into my smoothies. I even attended a Philharmonic event that was sponsored by a Yogurt Brand. My blogging journey has certainly never been dull. Farm-to-Table is important to me and when a Yogurt brand like Dannon can provide me with a 'Farm-to-Cup' experience even better. Since I am using Yogurt as a substitute for recipes that call for more fatty ingredients, it makes the decision TWICE as sweet for me knowing that I am selecting a Yogurt that is NON-GMO and that uses Natural Ingredients. I can't think of a better way to take something healthy and make it that much better - but thankfully Dannon Did! Readers Sound Off: What is your favorite Dannon Yogurt Flavor? Do you currently use Yogurt in any of your recipes? If so, which ones? FTC Disclosure: This is a compensated post sponsored by Dannon and Mamavation. All thoughts and opinions are my own. I am disclosing this in accordance with the Federal Trade Commission 16 CFR Part 255 Guides Concerning the use of endorsements and testimonials in advertising see our Disclosure Page for additional information. I love Dannon! I've been eating their yummy yogurts for years!!! @Masshole Mommy - I am glad to hear you Dig Dannon too!Do you have a fave flavor? I'm very on top of what's in the food we eat. Its so important to know what we put in our body. I have to be better about my yogurt intake. Danon was one of my favorite brands growing up - will have to add it to the grocery list! Lisa - I love to have Yogurt in stock at all times since I prefer smoothies for breakfast or something quick and light and Yogurt always fits that bill. I really like Dannon yogurt. I actually have some in my fridge right now. That is fully awesome! I try to stay away from manmade ingredients and altered products whenever possible. I only eat vanilla and strawberry and now I make parfaits with it and love it! There are so many different options when it comes to yogurts! Dannon is a great brand - yummy! @Chantal I am definitely happy for the wide variety and totally agree with you about Dannon! I am dairy free these days, and really miss the yogurt! It is great for your gut! @Karissa Sorry you can't enjoy Yogurt anymore! Make sure to get a good probiotic for Gut Health! Strawberry Dannon is our favorite. We use vanilla in smoothies. I love yogurt but I definitely need to read the labels more and do my research! @Ricci I have always been a big label reader when it comes to pretty much all foods. Yogurt is one f my favorite snacks. i love to add it to my morning smoothies. I already use Dannon so I know I am getting a quality product. We're not huge on yogurt in our house. That said, we do try to read labels as much as we can! Always good to know what you are eating! @Cathy I understand, it took me awhile to get into Yogurt since it wasn't big at our house when I was growing up either - but now that I am into it I definitely want to make sure I am getting the best/healthiest option that doesn't compromise on flavor. Yogurt is one of my favorite snacks. We should really make it a point to read the labels first, so we know what we put in our mouths. We do try different brands of yogurt in our house. Dannon tastes great and I'd get some more when I do my shopping this weekend. Thanks for reminding me to read the labels. @Eileen I use a wide variety also, but knowing Dannon is GMO free is definitely going to make them stand out most in my book. My children eat yogurt every day. Danon is one of our favorites. I love Dannon, usually my favorite is either Vanilla or Strawberry. Sometimes I pair it with granola give it a crunch and more filling snack! I am a big fan of yogurt. It is a great way to establish some protein in your diet. @Dan I agree and it also great for recipe substitutions as well. Good to know! I had no idea that Dannon was non-GMO. 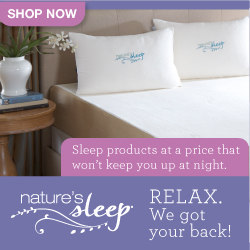 This is really great info! I didn't know some of these facts! Glad you shared! Dannon is my go to brand when it comes to yogurt. I love the 100 calorie greek yogurt the best. My favorite flavor is strawberry cheesecake or key lime pie. These are my favorite yogurts! We love the strawberry/banana in this house! It's very important to me that its GMO free. I have always loved yogurt, since I was a kid. And thankfully so do my kids. We eat it a lot. That's really awesome! I love yogurt and so does my daughter. It would be so nice to stock up on this for snacks. I do eat yogurt almost everyday. Choosing yogurts that are natural is becoming a priority for me. I love such healthy and natural snacks like this. Dannon is a great brand! Dannon has always been my all-time favorite yogurt! They just keep giving me more and more reasons to love them! Dannon has certainly changed over the years and I'm thrilled to learn that they are becoming a GMO free brand. I hope that they will be sending their brand to the commissaries around the world for military families to be able to enjoy the farm to cup experience. Dannon is one of my favorite yogurts and I love to make smoothies with it. Thank you for all of this awesome info! Hello Tracys, it's Andre. How is Mom? I hope all is well. Anywho, my wife introduced me to today's yogurt. I had a bad experience with yogurt back in the 80'so l didn't eat it until now. I eat Activia for the probiotics as well as Dannon Light & Fit. It aided me in my weight loss battle. I've been trying to figure out which yogurt is the best for my son, so thank you for this post. I am thrilled to learn about these fantastic changes. I grew up eating Dannon yogurt and still love their fruit on the bottom varieties!